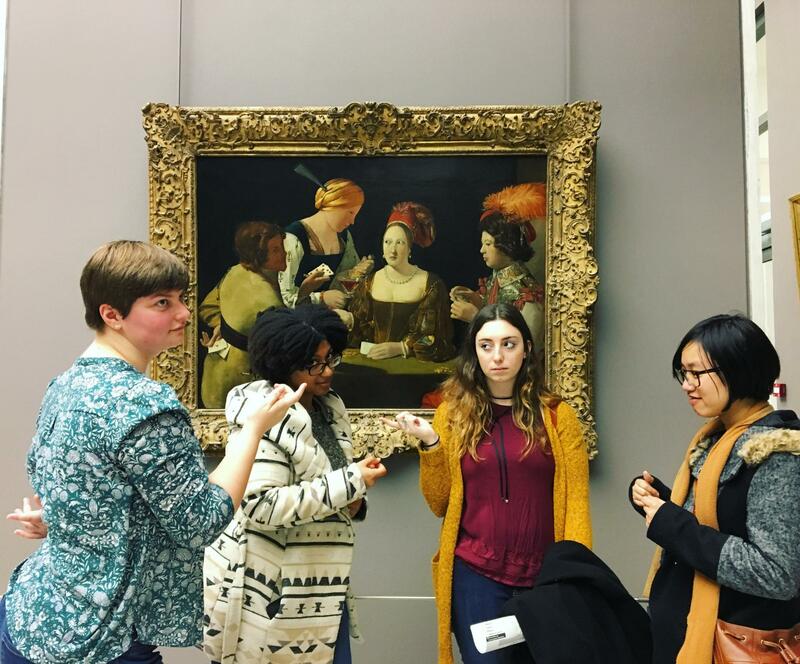 Join students from colleges all over the US for a semester in Strasbourg, one of the safest most liveable cities in France. Accès provides the support and guidance American college students need to get the most out of their study abroad experience. We arrange housing with host families and boarding houses, help students register for the classes they need at the University of Strasbourg, transfer academic credit to US colleges, set up internships or volunteering activities at local associations, and organize excursions throughout France. Because we are a small program (less than 15 students per semester in the Classique track) our experienced American staff gets to know each student personally.